Tons of stars made their big break into Hollywood thanks to Saturday Night Live! 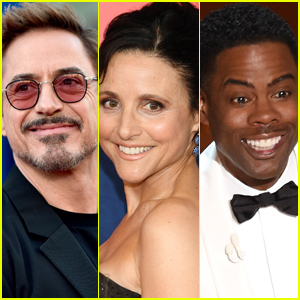 Some well known names that came out of the hit sketch show include Jimmy Fallon, Tina Fey, Amy Poehler, and Kristen Wiig – but do you remember some of the other stars that were SNL? Despite their time being short on SNL, a lot of these stars of gone on to starring in major blockbuster films and have won tons of awards.